Looking for a super simple mid-week dinner? Then look no further. 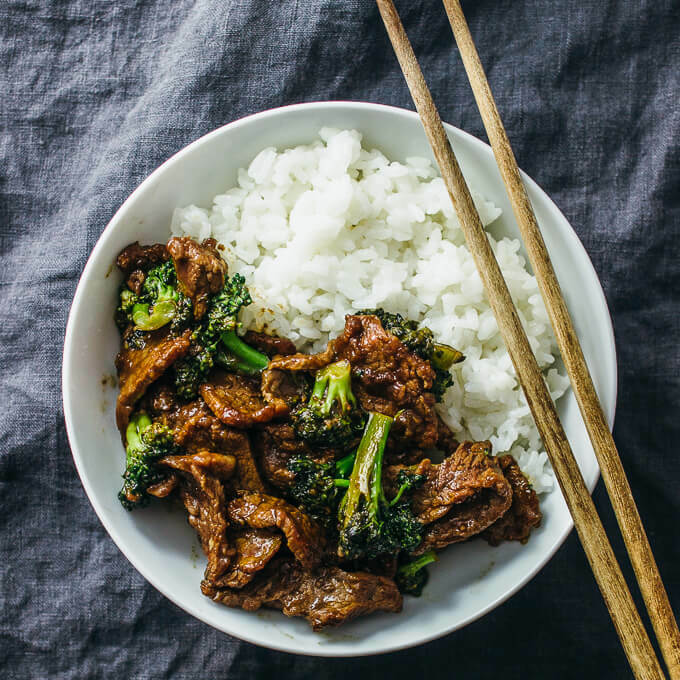 This beef and broccoli stew served with rice I so easy you will be laughing. It also makes plenty of leftovers #bonus! Ok lets do this. Add the reserved beef and sauce to the pan, and stir. Let simmer for 5 minutes so the sauce thickens a bit.